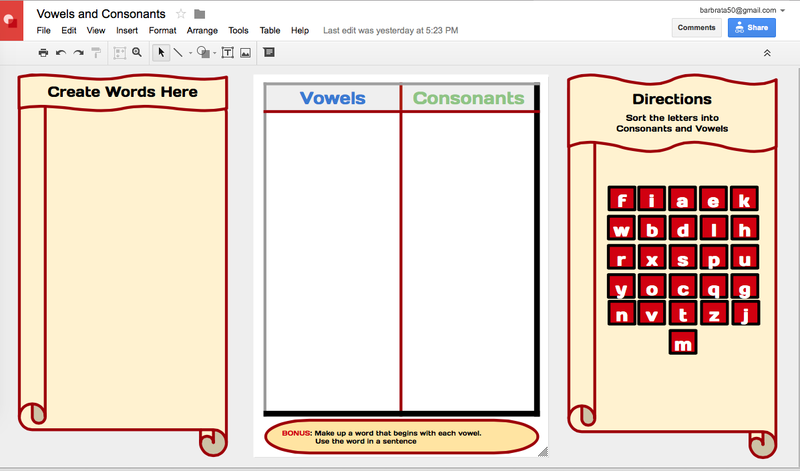 Using a Google Drawing to create manipulative supports is easy to do. Not only is the support simple to create but intuitive for the student to use. Once a Google Drawing Manipulative is saved to a child’s individual Google Drive Folder the teacher can check the revision history to access the student’s use of the interactive. 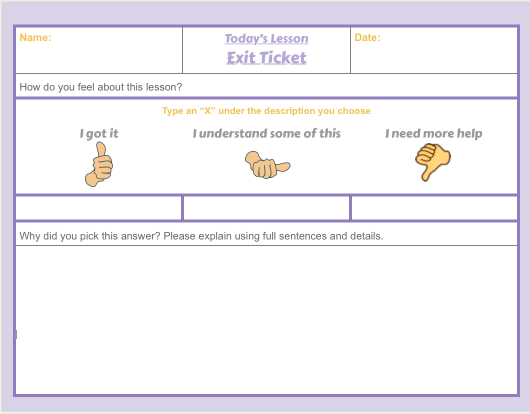 The revision history supports accountability for the time the student spends using the manipulative.